Navigating healthcare systems: Is there a solution to healthy ageing? 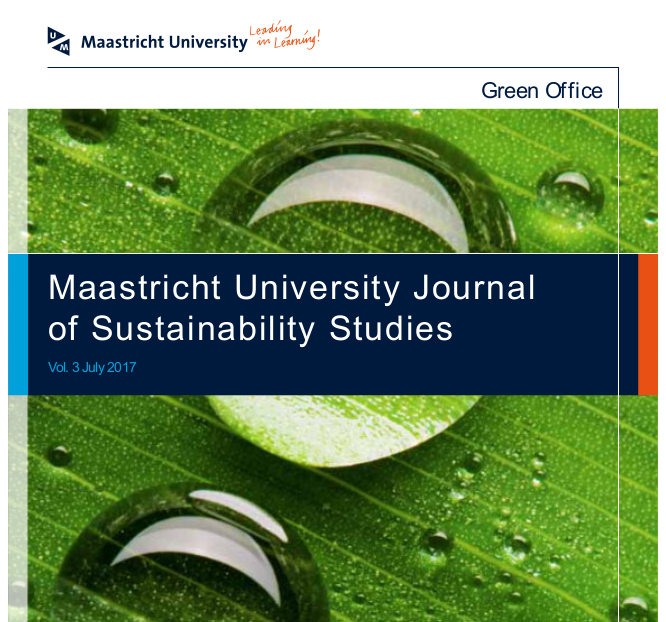 Maastricht University Journal of Sustainability Studies is a peer-reviewed journal that presents some of the best sustainability related academic papers, written by university students and recent alumni as a part of their Bachelor, Master or independent research projects. This journal aims to present a variety of approaches and understandings of sustainability, in order to reflect the multi-faceted nature of the concept. The editorial board, organized by Maastricht University Green Office, consists of students from different academic backgrounds, supported by a team of professors, who jointly select the best papers related to sustainability and assure their academic standards. The journal thereby offers a valuable experience for both the authors and the student editors. 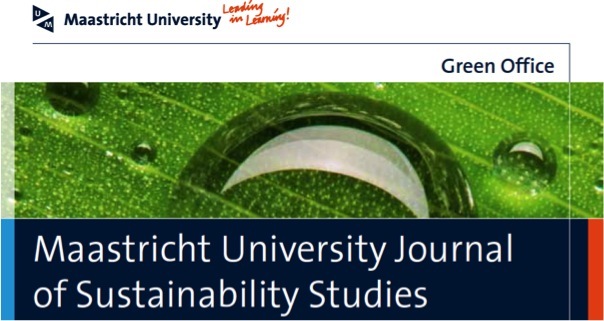 The goal of the Journal of Sustainability Studies is to encourage student research on sustainability across various disciplinary fields, as well as to promote originality and excellence in research. In addition to Maastricht University students, the Journal is also open to highly motivated students enrolled at other accredited institutions of higher education.